ST Spatial was engaged in the initial stages of the project to complete a ground model of the proposed route for the haulage road. ST Spatial also completed the models required to tie in to Great Northern Highway for the requirements for Main Roads. 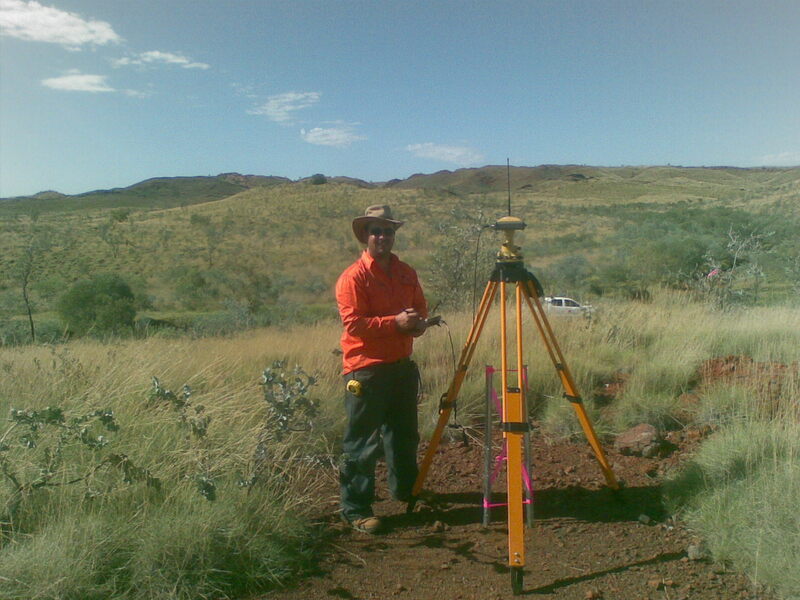 ST Spatial completed a ground survey of the proposed 55 kilometres of proposed road corridor. The ground pickup was processed and supplied in digital form to Engenium and Atlas Iron. The digital ground data included a Digital Terrain Model of the full 55 kilometres of road corridor as well as the road intersection with Great northern Highway. ST Spatial was also engaged to install survey control along the length of the corridor. 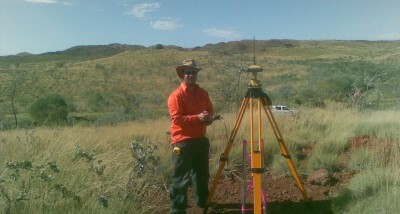 ST Spatial installed the control points by Static GPS observations. Development of the Abydos DSO Project is to develop a modest DSO operation producing 2 Mtpa initially for export via Port Hedland, growing to 3Mtpa during 2010 and up to 9 Mtpa during 2012 pending initial and ongoing exploration success.